Thanks for your comments, much appreciated! This looks so good it has given me an appetite. How fantastic to have such beautiful apples. Classic A shot. 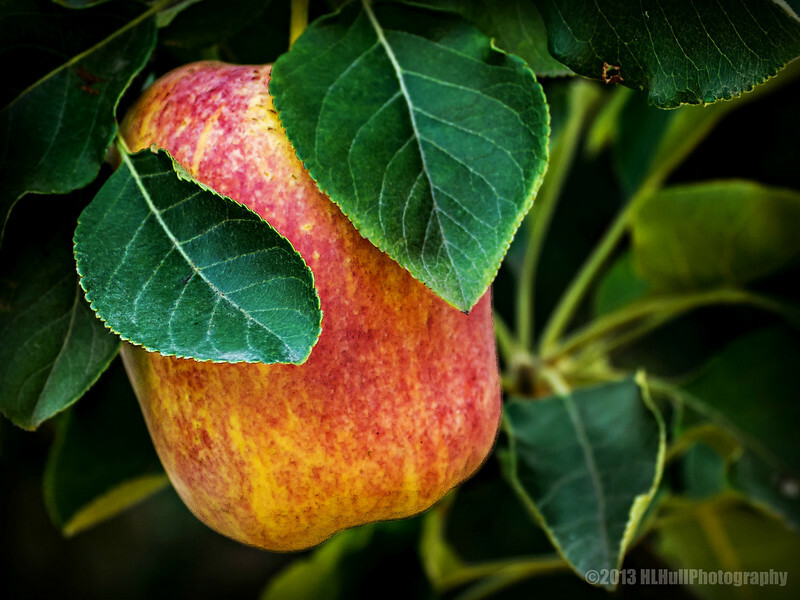 Beautiful light, coloring and shape to the apple. How wonderful you have an apple tree! Great color, light and dof. Nicely done! Fascinating apple shape. Beautiful shot.